Seventeen years later, more than 1,100 victims of the hijacked plane attacks on the World Trade Center have yet to be identified. But in a New York lab, a team is still avidly working to identify the remains, with technological progress on its side. Day in, day out, they repeat the same protocol dozens of times. At first, they examine a bone fragment found in the wreckage of the Twin Towers. It has yet to be matched to DNA. He refused to confirm the program’s budget, but it is the best equipped and advanced lab in North America. The team’s work takes place in separate offices located about 1.3 miles (two kilometers) from what was once known as Ground Zero. The role of relatives is critical in technical terms because the only comparison of the DNA of the remains with a sample provided by the families can allow identification. 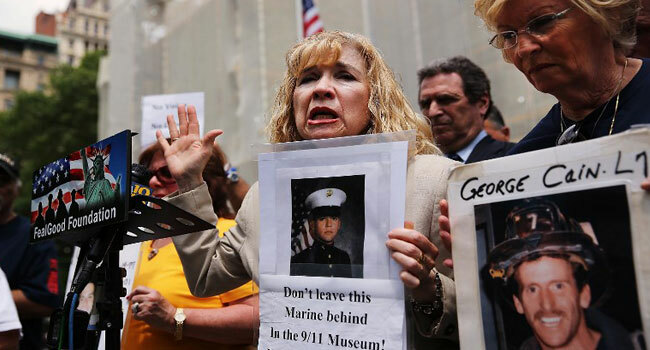 “When you’re notified, it brings you back to that day, the horrific way that they died,” said Mary Fetchet, who lost her 24-year-old son Brad when the towers that once dotted New York’s skyline came crashing down. Fetchet co-founded Voices of September 11th, a group that helps address the long-term needs of those impacted by 9/11 and other tragedies. “This has defined my career,” he said, a twinkle in his eye as he speaks of new technologies he’s impatient to use to test the remains. In 2001, the head of the forensic office, Charles Hirsch, understood that time would be an ally in the effort to identify the remains, and he ordered that all the remains be conserved.